SATO Shintaro was born in Tokyo in 1969. He graduated from the Tokyo College of Photography in 1992. He joined Kyodo News as a staff photographer after graduating from Waseda University, School of Letter, Arts and Sciences, in 1995, and has worked as a freelance photographer since 2002. His work is themed around the distinctive atmosphere – or the “soul” – of the land itself. 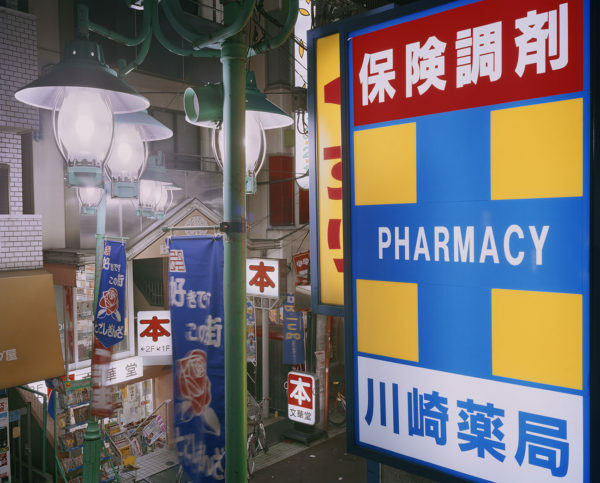 SATO received the Newcomer’s Award from the Photographic Society of Japan in 2009 and the Tadahiko Hayashi Award in 2012. 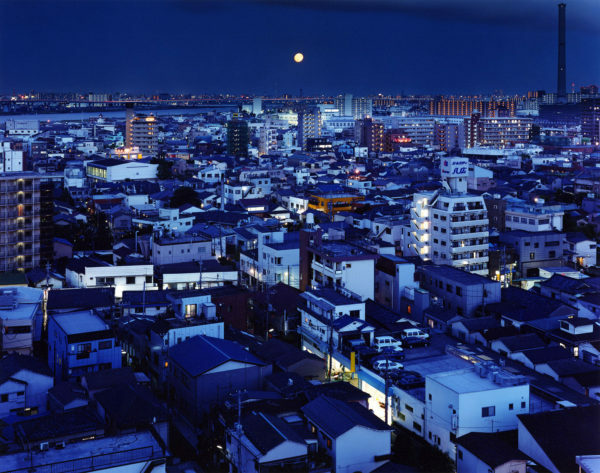 His works have been shown in exhibitions in Japan and abroad, including Night Lights (Photo Gallery International (P.G.I. ), 2014), The Spirit of the Place (Canon Gallery S, 2014), Tokyo Tokyo and TOKYO – Contemporary Japanese Photography vol.13 (Tokyo Photographic Art Museum, 2016). His photography books, Tokyo Twilight Zone (2008), Risen in the East (2011) and Night Lights (2014) have been published with Seigensha Art Publishing, Inc.